There is a county-wide ban on polystyrene and on thin-film carryout bags at grocery and other retail stores. Carmel-by-the-Sea has banned plastic straws and utensils for restaurants. Food vendors are required to utilize biodegradable/compostable or recyclable products. 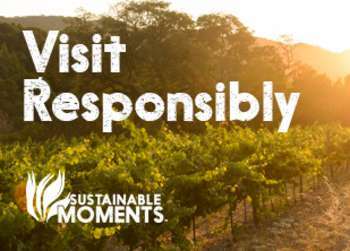 By July 2019, the Marriott will have removed plastic straws and stirrers from all 6,500+ properties across all 30 brands worldwide. 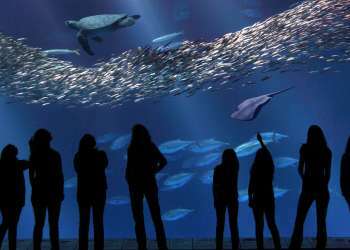 The Monterey Bay Aquarium hosts an array of trainings on breaking the plastic pollution cycle including an "Ocean Plastic Pollution Summit" to educate teachers on how to be a part of the plastic pollution solution. Biodegradable containers are used for “to go” food items. These containers are made of potato and sugar cane which are ecologically responsible. Old Fisherman&apos;s Wharf in Monterey has joined a growing list of cities and businesses opting to replace single-use plastic straws with alternatives that are better for the environment. Plastic straws at the wharf will be replaced with paper or reusable straws, according to the wharf&apos;s business association. Seventeen wharf restaurants and fish markets will participate in the effort to limit plastic use.